Craving Japanese, we decided to checked out Kamei Royale for the first time a few nights ago. We were instantly greeted by friendly staff and the great service continued throughout the night! Pleasant atmosphere, a great menu and super tasty food. 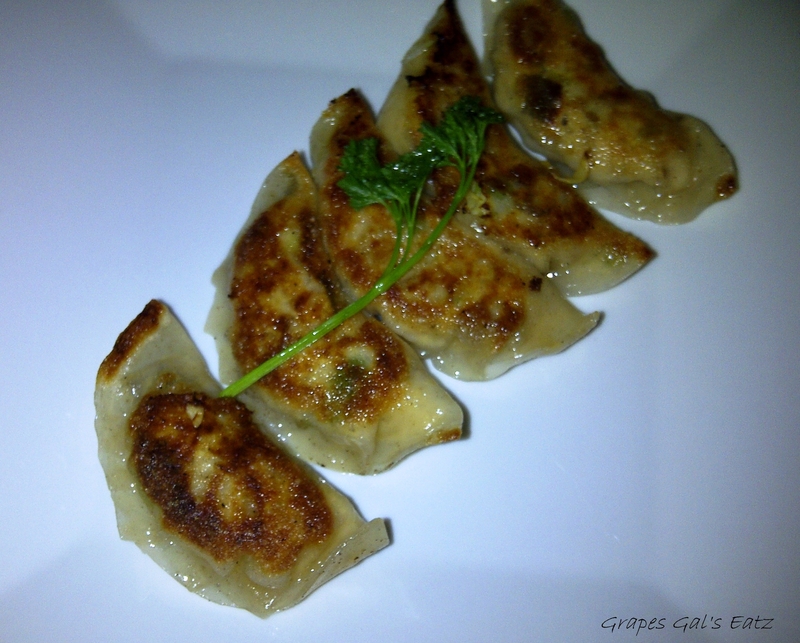 Perfectly pan-fried Gyoza were crispy and both the Pork & Veggie stuffing was really flavorful. Dipping sauce complemented the dumplings nicely. 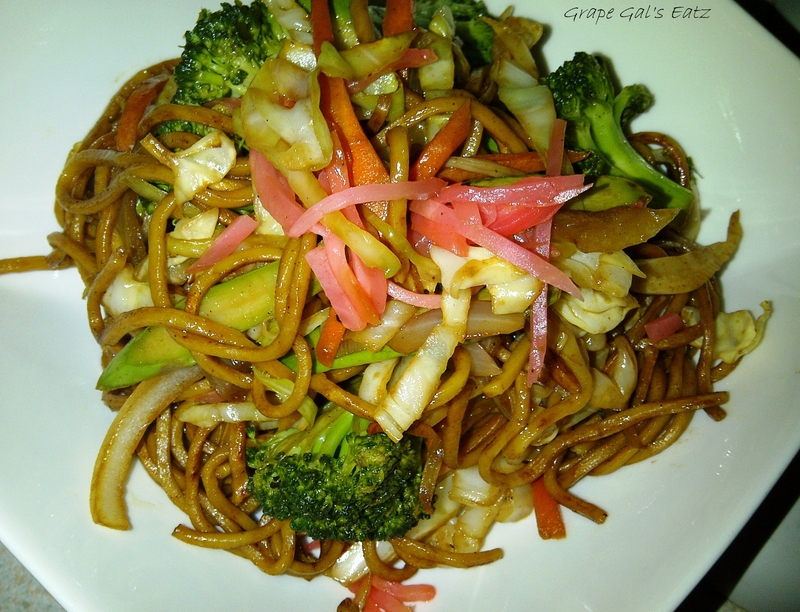 A delicious stir fried noodle dish! Veggies were cooked tender crisp and noodles were well seasoned and cooked perfectly. Soy Bean Paper & finished with a fresh & light salsa. 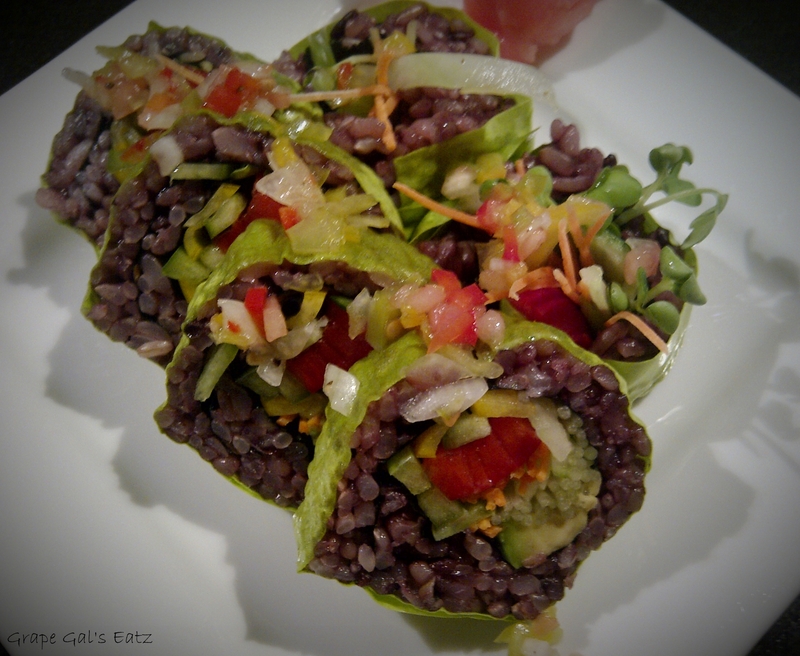 A super tasty roll we’d highly recommend to any veggie lover!